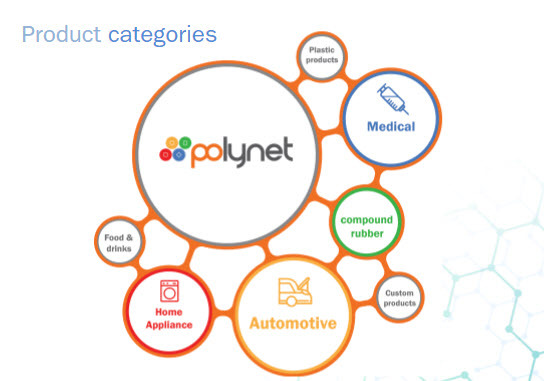 Polynet are leaders in the production of rubber and plastic products in the automotive, electronic appliances and medical industries. Their raw materials include synthetic rubber, natural rubber, chemicals used in the rubber industry, plastic resins and more. 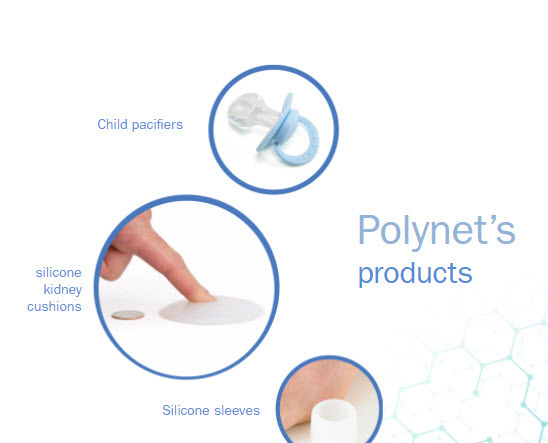 Romar’s partnership with Polynet is exciting and innovative, and we will be working together in the medical device space, utilising their sophisticated and extensive manufacturing facilities including a Class 6 clean room. The Polynet Class 6 clean room facility is world class. Material resources and manufacturing with cost effective, quality products. Polynet’s vision is to break through every obstacle in the rubber industry to become a leader internationally – and they are taking big strides by partnering with us. Their continued focus on research and development will increase their competitiveness in today’s ever-changing business environment.